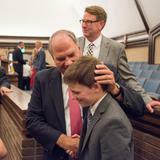 Elder Ronald A. Rasband was called to the Quorum of the Twelve Apostles on October 3, 2015. He had been serving as a member of the Presidency of the Seventy since 2005 and was serving as the senior president of the Presidency of the Seventy when called to the Twelve. 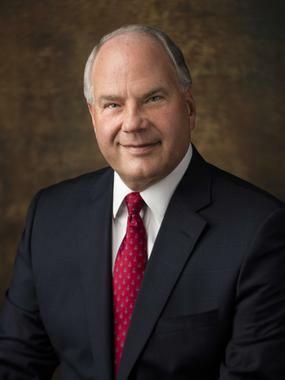 Elder Rasband was named a member of the First Quorum of the Seventy of The Church of Jesus Christ of Latter-day Saints on 1 April 2000. He has served as a counselor in the Europe Central Area Presidency, president of the Utah Salt Lake City Area, executive director of the TempleDepartment; and has supervised the North America West, Northwest, and three Utah areas as a member of the Presidency of the Seventy. 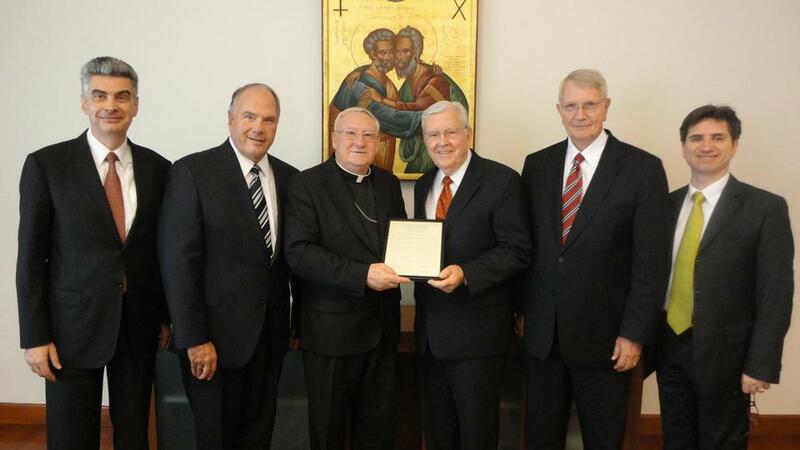 Elder Rasband attended the University of Utah. In 1995, Utah Valley University awarded him an honorary Doctorate of Business and Commerce. In 1976 he joined Huntsman Container Company as sales representative, and in 1987, he was appointed President and Chief Operating Officer of Huntsman Chemical Corporation. When he left Huntsman Chemical Corporation in 1996 to serve as a mission president in New York, he was also serving as a member of the Board of Directors. 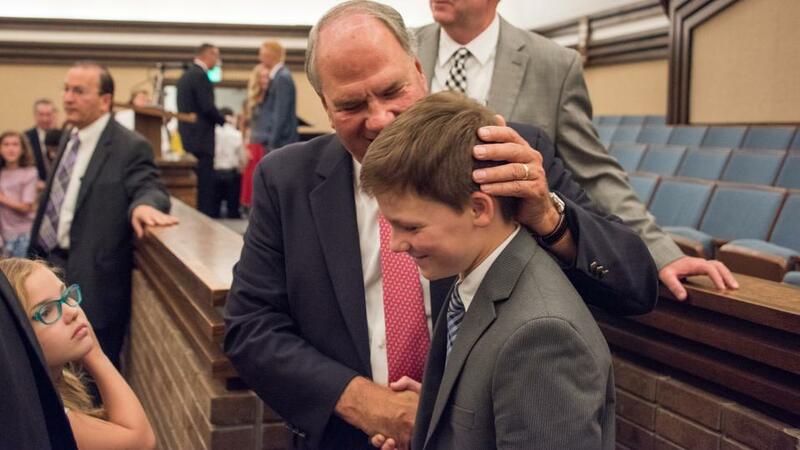 Elder Rasband has held numerous Church callings, including full-time missionary in the Eastern States Mission (1970-1972), Temple Square missionary guide, bishop, and member of the Church’s Sesquicentennial Committee. 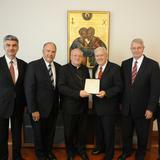 He presided over the New York, New York North Mission from 1996 to 1999. 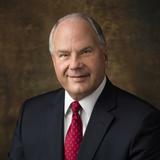 Elder Rasband was born in Salt Lake City, Utah, in 1951. He married Melanie Twitchell in 1973. They are the parents of five children.